Change of clothes? Check. Kayaks? Check. Tent? Check. Marshmallows? Double-check. With a packing list that good, you need a campsite worthy of your epic outdoor plans, and we've got just the place! 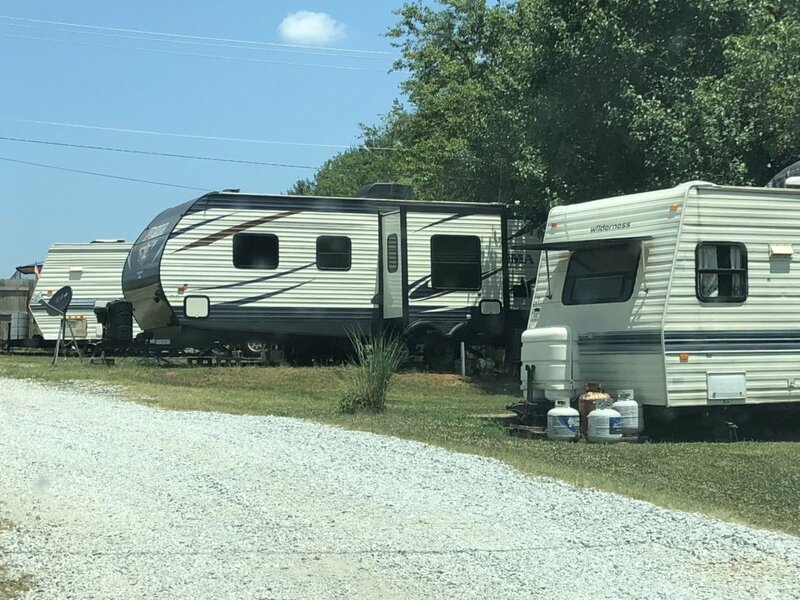 Go all the way back to basics and sleep out under the stars, or spend the night in your RV with all the comforts of home—there’s no wrong way to camp (except for camping somewhere other than Spartanburg, South Carolina). 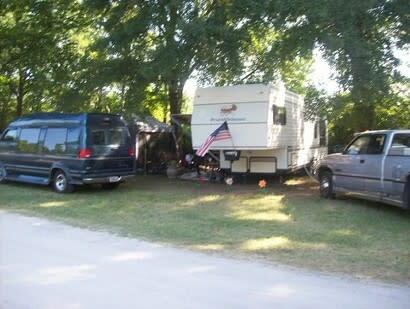 Pine Ridge Campground is conveniently located along the I-26 corridor, just a few short miles from I-85 in Roebuck, South Carolina. We are minutes off the road but our campground remains quiet and peaceful.